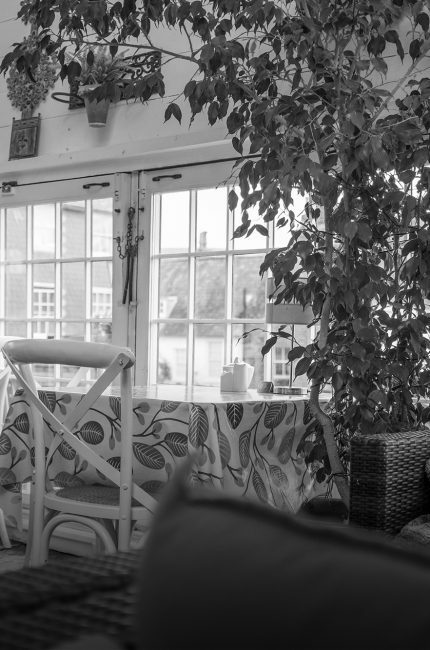 Riverside Brasserie is at the heart of Lewes on the banks of the River Ouse at Cliffe Bridge. They are proud to be located in this National Heritage building, a light and airy space with a glass atrium and wide oak beams. They are a licensed 50 seater restaurant serving all day breakfasts, morning coffee and cakes, lunches, afternoon tea and cream teas. All their meals are prepared freshly to order to minimise waste. Not fast food just good food prepared as quickly as they can. They have comfy sofas and seating with the only restaurant views that overlook the river, and are very proud of their friendly and personal service. Riverside Brasserie organise events in the restaurant or can provide outside catering that ranges from a simple buffet to a multi course sit down meal. We are open on all bank holidays except Christmas and New Year.